The Chubby Stick style pencils are really trending in the beauty industry at the moment with products from alot similar style products of high and low end brands. 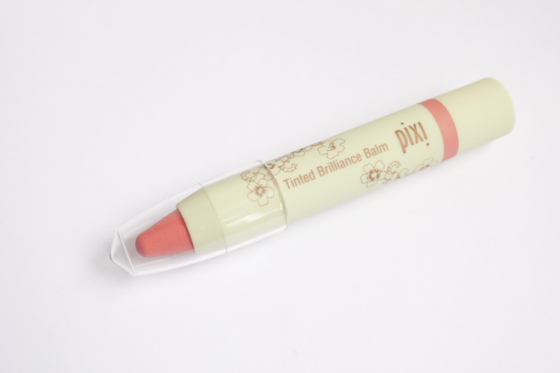 Pixi's version is the Tinted Brilliance Balm. 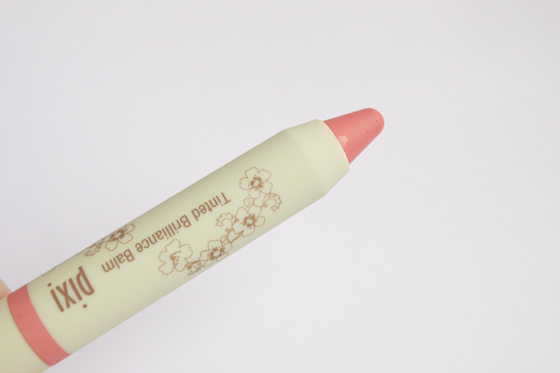 These chubby pencils prove to be creamy, soft and very hydrating on the lips. I find it slicks on to leave a beautiful pigmented creamy colour that after about two hours fades to a balmy tint. 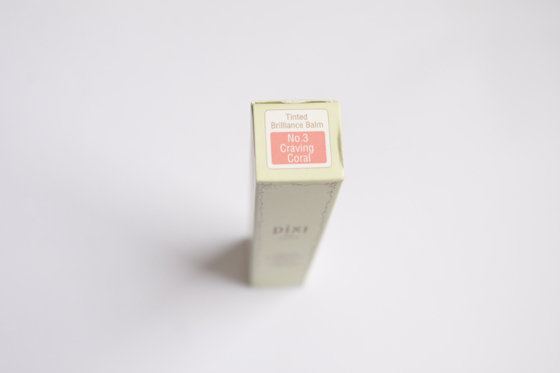 The Tinted Brilliance Balm has the formula of a lipstick with the texture of a glossy pencil. 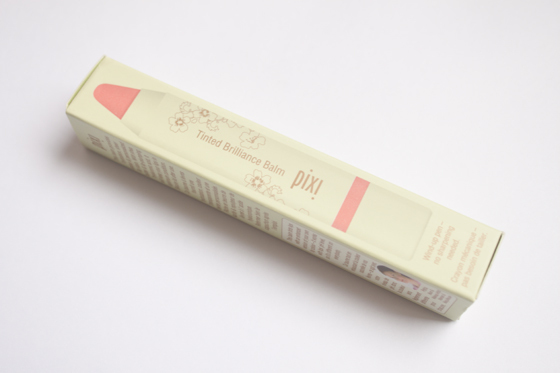 The pencil has a slight minty taste which I really like as it feels nice and refreshing on the lips. Once applied they feel weightless and comfortable, with a soft creamy finish that doesn't emphasis the dryer parts of my lips. It also comes in twist up packaging which means no sharpening or mess! 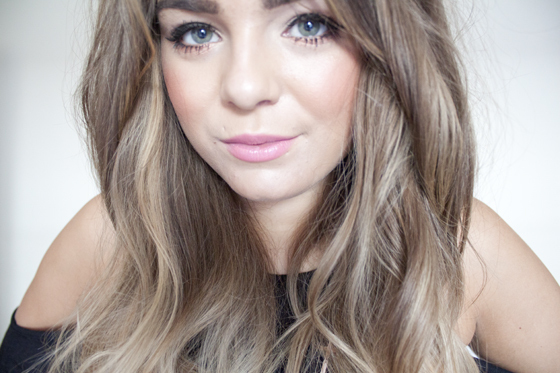 On me Craving Coral looks like a juicy pink shade than a true coral like it looks in the tube. Im not a 100% sure but this might be one of those balms that changes with the pH levels of your lips, but don't quote me on that! I don't have a press release in front of me to quote that! I absolutely love the way it looks on me though. I don't tend to go for glossier finishes but this one really looks and feels incredible on the lips and I've been reaching for it a fair few times!